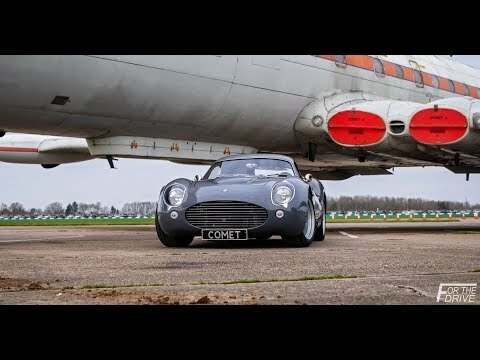 British Built Cars | Dowsetts Classic Cars "Comet" in action - Ant Anstead's car is PHENOMENAL! 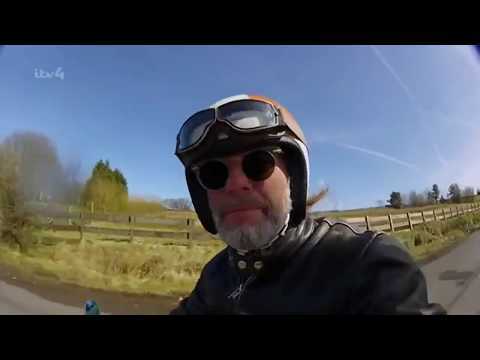 Dowsetts Classic Cars "Comet" in action - Ant Anstead's car is PHENOMENAL! A Revelation on the Track. Revelation race cars make the thrill of single-seater racing accessible to a wide range of drivers. 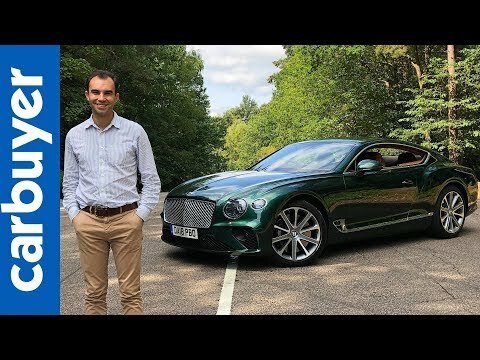 This short film shows one of our drivers at Oulton Park Race Circuit, providing an insight into the cars capabilities on track days. 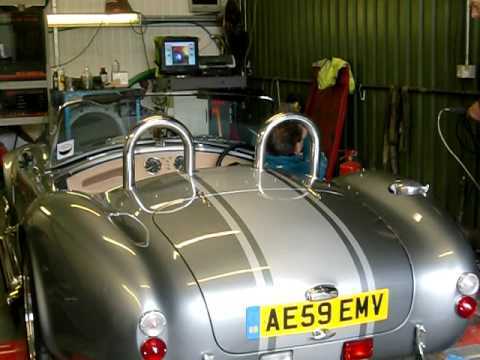 AC Cobra. 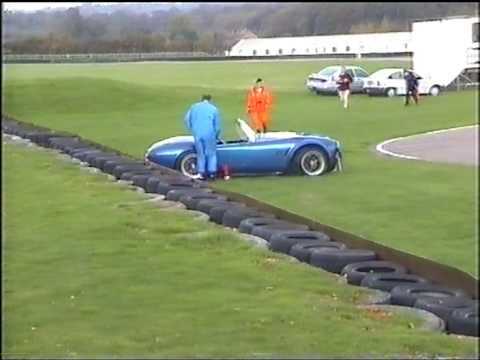 'Well Held' Goodwood Sprint. 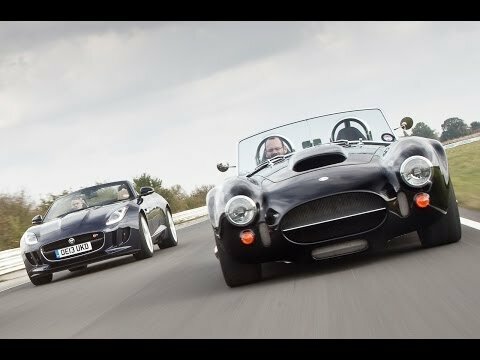 AC Cobra drag race: can an XCS Fusion outrun a Jaguar XKR-S? 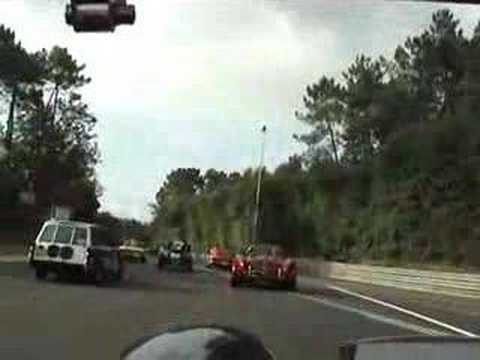 A lap of the Le Mans circuit in 2006 in an AK427 Cobra replica. 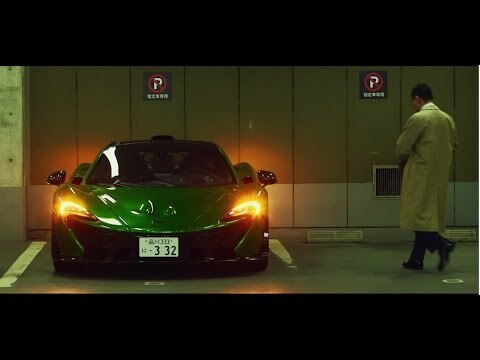 Published on Jun 30, 2016 http://cars.mclaren.com/latest In Tokyo we meet Go Hiramatsu, a lawyer who uses his McLaren P1™ for the daily commute – and also takes it into the mountain passes at the weekend. 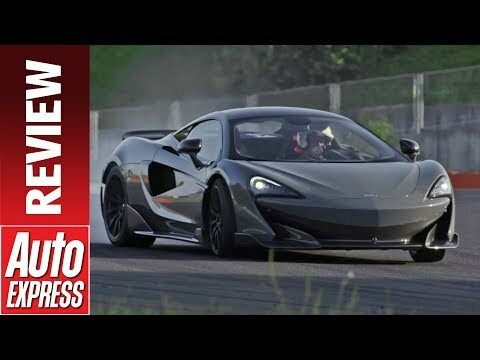 New McLaren 600LT review - the best McLaren yet?